We would like to inform that we will have our public holiday for the Independence Day at August 24, 2018. 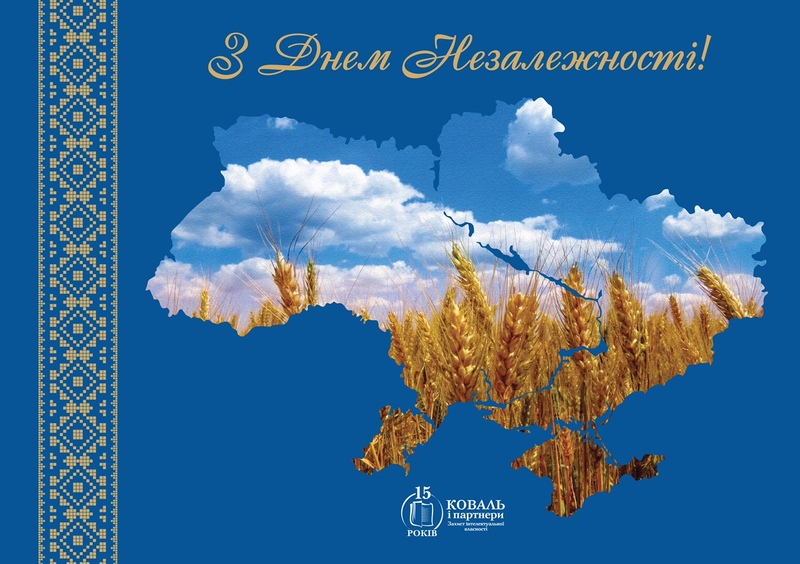 Our office and the State Intellectual Property Office of Ukraine will be closed during this day. All patent-related and trademark-related deadlines falling within this period shall be automatically extended to August, 27.